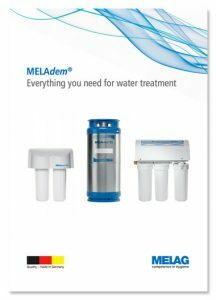 Meladem 47 is a water treatment unit that supplies high quality demineralised water for the cleaning, disinfection and sterilization process. The direct water connection is convenient, economical and easy to operate. The filter works in accordance to the ion exchange principle. 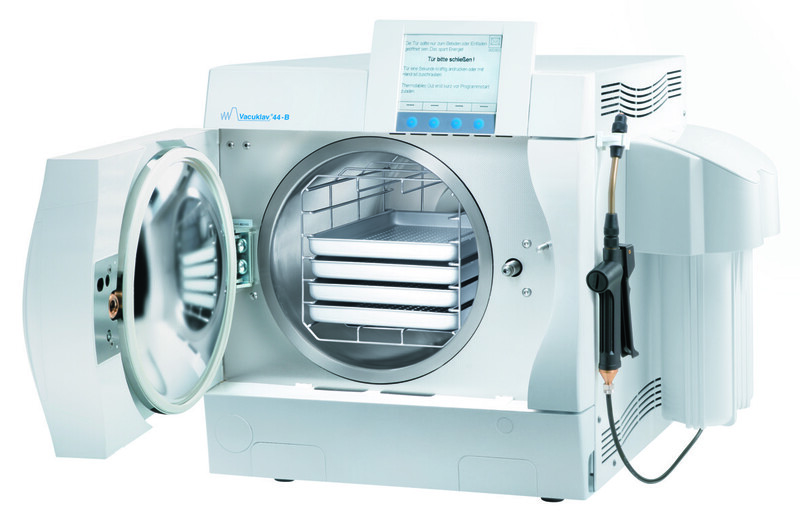 With the amount of feed water ranging between 3 to 5 litres per hour, it can be used for more than 1 autoclave at the same time. • Constant automatic water feed supply of demineralised water. What are the pre-requirements for Meladem 47 installation ? Prior to installing Meladem 47, please check the following. You can either contact Ampac Dental or your licensed plumber for any further information. If no cold water tap is available under the sink or nearby then this would need to be installed by a licensed plumber before we can commission the installation of Meladem 47. How many filters do I need to change? The following 3 filters are required to be changed in the Meladem 47 water treatment unit. How often you change them depends on the usage and water quality. 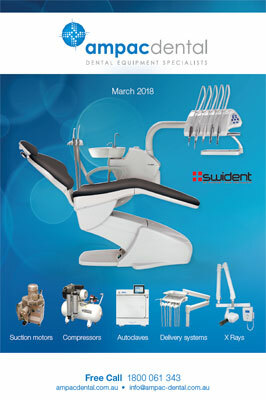 Contact Ampac Dental on FreeCall 1800 061 343 to order these cartridges.